Charisma of Fawley is Hampshire’s largest stockist of wedding outfits for the mother of the bride, groom or wedding guests. With over 25 years experience this award winning boutique has a huge range of different special occasion labels including Condici, Veni Infantino, John Charles, Ann Balon, Michaela Louisa and Lizabella there is something to suit every style of wedding from beach to formal in sizes 8 to 28 along with a large collection of hats and fascinators to complement your chosen outfit. Evening, cocktail and prom dresses are also available. 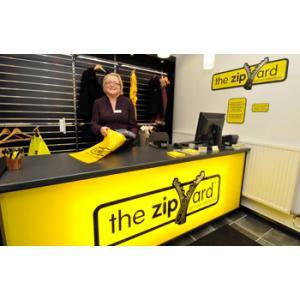 The Zip Yard offers a high quality garment and clothing alteration service that will repair, mend and alter anything, tailored to your requirements. The modern layout compliments the quick and efficient service! Situated in Poundbury, Dorchester, Butterfly Brides stock dresses to dazzle in a wide range of sizes, styles and price ranges. We are your one stop shop for the big day! Visit for those all-important extra accessories including veils, jewellery, shoes and more. At Butterfly Brides we are always happy to help! Call us today on 01202 266644 or visit our website. Beautiful once - worn, second hand, ex-display and New to Order Alfred Angelo and Nicole Spose dresses in Bournemouth, Dorset. All of our dresses are under £1800. Appointments only, we an also provide appointments in the evenings and Sundays if required - please call 01202 432800 to book your appointment. Honestly priced wedding gowns, beautiful bridesmaids and contemporary menswear. Friendly service and family run business trading for over 20 years. On visiting Pascali you will be inspired by the wonderful range of gowns, probably the largest collection in the south of England, available from most leading designers world wide. 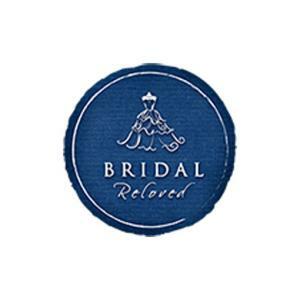 Bridal Reloved Dorchester sell pre-owned wedding dresses. We want to help people spend less on their wedding without compromising on design, style and class, which is why we only sell top designers at a fraction of their original price. Bespoke Garment Design & Alterations, based in Dorset. 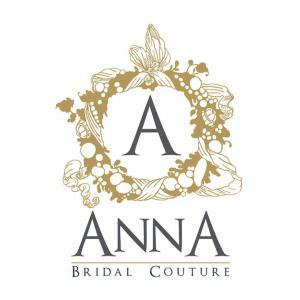 A luxury bridal boutique in Ringwood on the New Forest border of Hampshire & Dorset. Stocking collections from the best British & International designers. 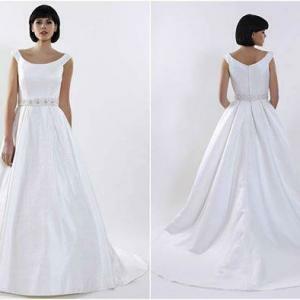 1 White Dress allows a bride to design their own dress no matter what the budget. We provide plain dresses which can then be customised to your requirements as much or as little as possible. 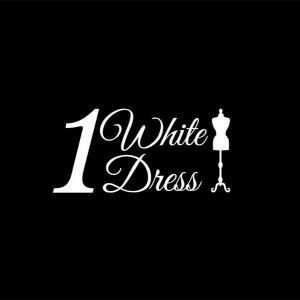 With our expertise and knowledge, you can tell us your dream dress and together, we will make it a reality. Bridal shop with designer gowns, accessories and even a Wedding Florist! We work on an appointment only basis so to book in please call 01202 418445! The one stop shop for weddings, with every facility to make your special day wonderful. Personal service is guaranteed in this warm and friendly shop. 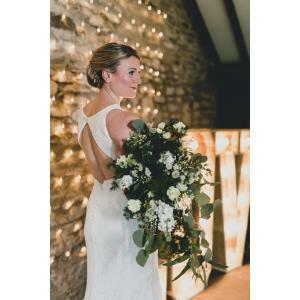 Intimate bridal boutique in the fabulous Isle of Wedmore. Suituated perfectly to serve Bristol, Bath, Somerset and Devon. 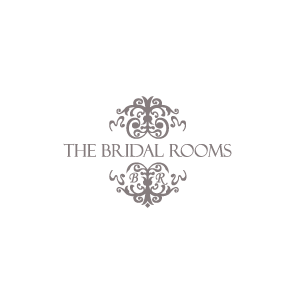 The Bridal Rooms is the perfect place to choose your bridal gown and accessories. 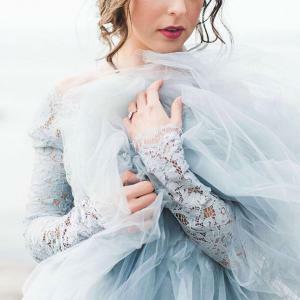 We believe choosing your wedding dress should be a sumptuous, fabulous experience no matter what shape, size or budget and we are delighted to be part of the journey on the lead up to your wedding. 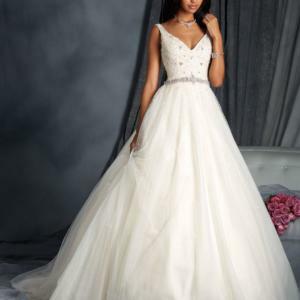 We hope to be able to help you in choosing the most gorgeous of gowns, that's just right for you.